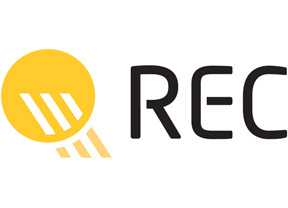 REC Solar, originally a Norwegian company, has already been in BayWa r.e. 's portfolio for 10 years, and the head office is now in Singapore. 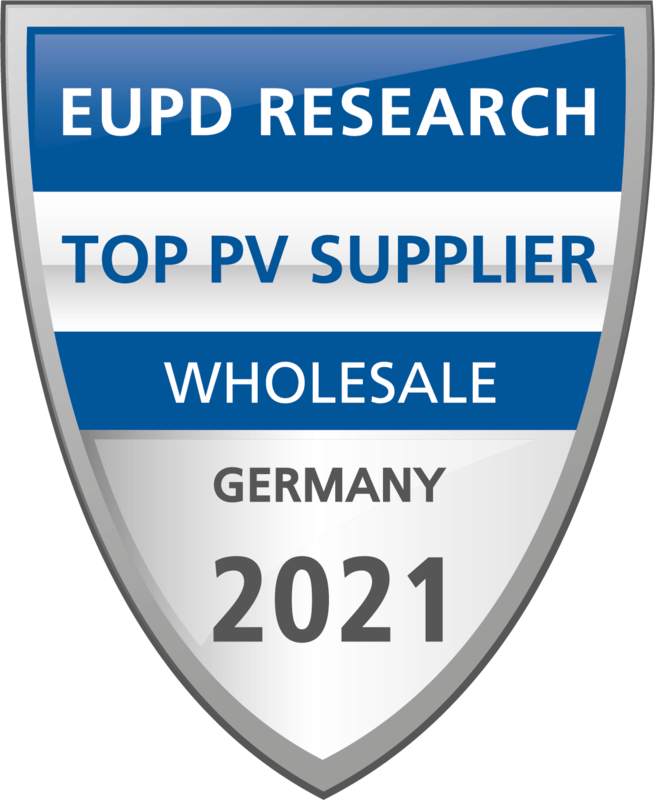 REC Solar develops and manufactures solar modules to the highest quality standards and benefits from its many years of production experience. The polycrystalline modules provide excellent performance throughout their entire service life.